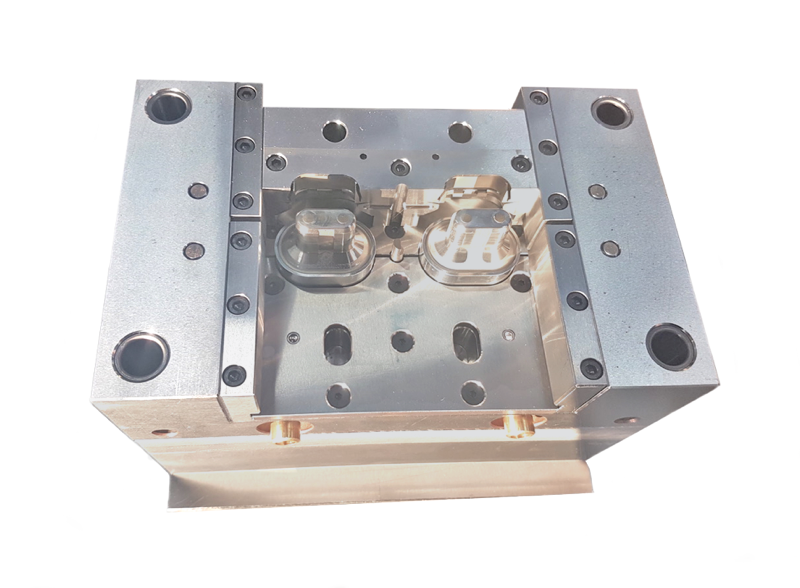 Kannect specialise in the manufacture of mini moulds, producing components under 8 grams shot weight. We can produce a full production fully hardened tool in 7 to 14 days. Low overhead structure of business. 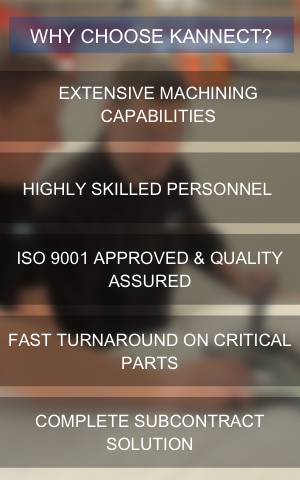 Independent cost structure for tooling and moulding. 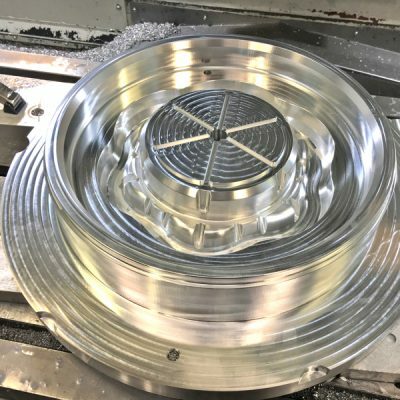 Our flexible and highly skilled team will help you get your product to market quicker than your competitors.At Kannect we can take an inert thought through to a 3D CAD model. 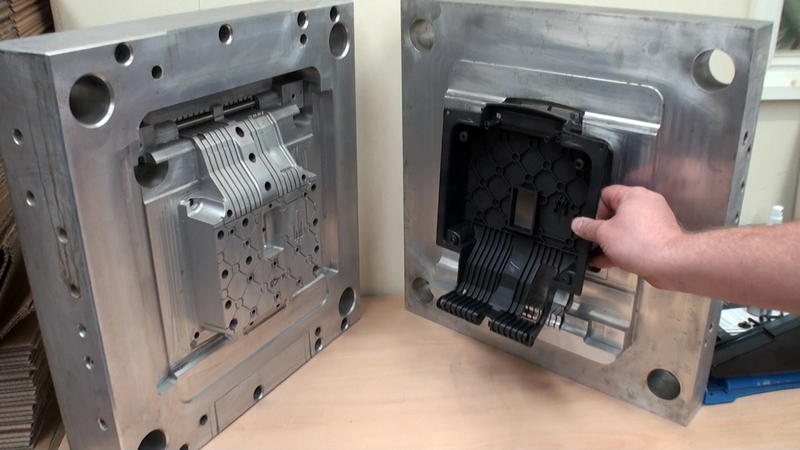 Included in our CAD facility is PS Mouldmaker, this allows us to design mould tools quickly and efficiently. 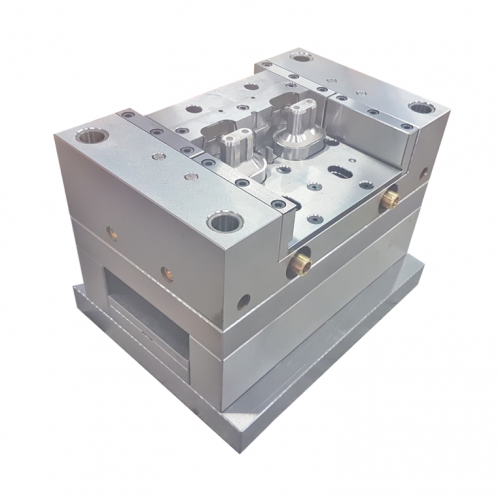 The concept can be prototyped using 3 day tooling capabilities. 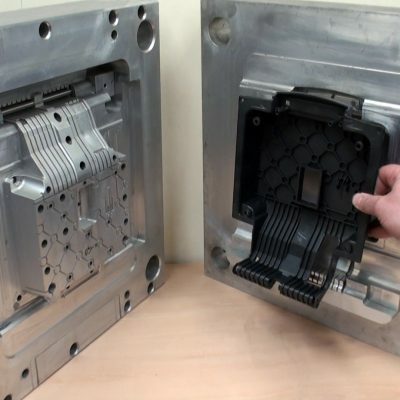 From here we can modify the resulting component quickly and efficiently through – trialling, fit and function techniques and user testing of the part. 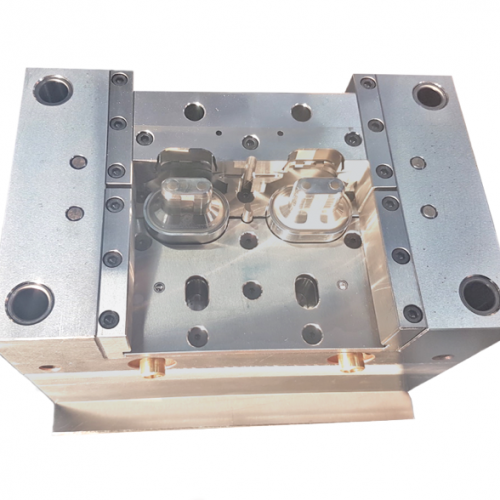 We can then manufacture a full production, high quality mould tool – using a combination of innovative, problem solving and time compression technology. May – Kannect Precision Engineering have recently sponsored 7 marathon runs in 7 days for our local hospice team to help raise funds. 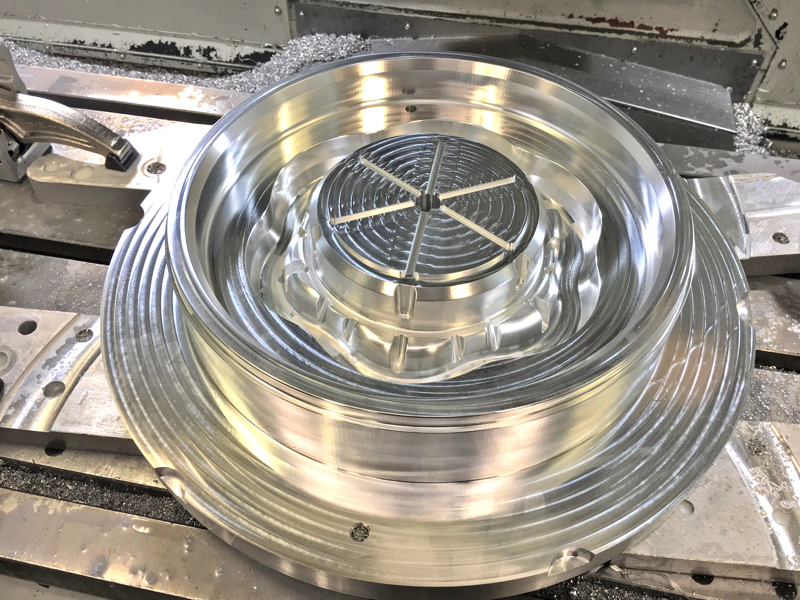 December – Precision machining in high composite material. Unit 1, Hunters House Ind Est.